Summer is such a lovely time of year – finally we get to spend more time outdoors and the trees and flowers around us are in full swing. 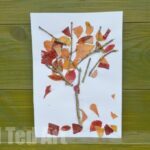 My kids adore picking flowers (or more like weeds, I don’t let them pick everything) or collecting fallen petals and leaves. We are always careful not to pick flowers that you shouldn’t and I explain to my children that they last longer if you leave them… but still – we come home with the colourful fallen petals, the odd weed (e.g. 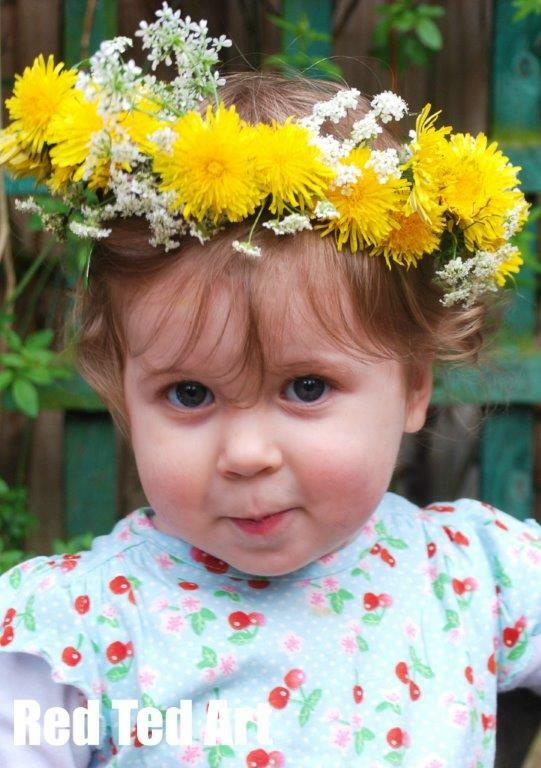 dandelions) and leaves. 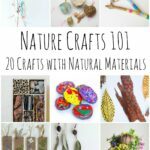 So we thought sharing some related flower crafts and leaf crafts would be a nice round up to do for you! 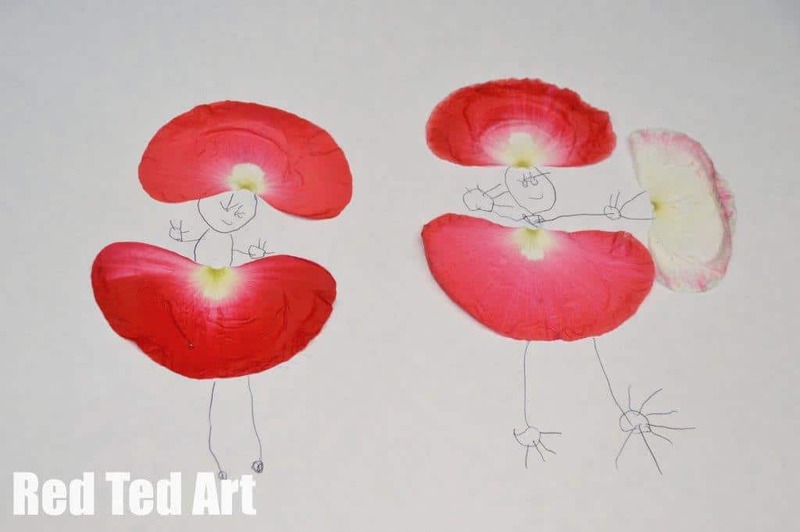 1) There is no post associated with my first craft – but just the image shared – Pip Squeak collected some fallen Poppy Flower petals and came home to create her own little dancers, complete with head wear and fans. These won’t keep as we stuck them straight onto the paper. If you wanted a more permanent collage you would need to check out my Flower Pressing post for some top tips first!! 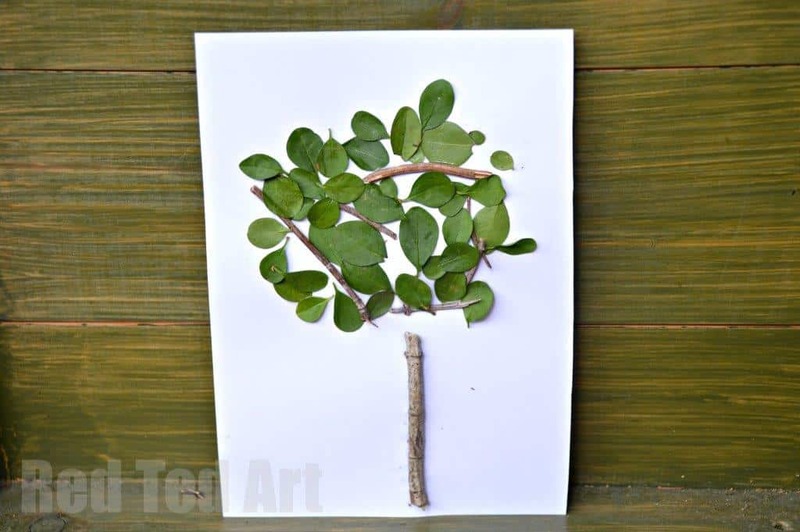 2) Next I share our little leaf tea lights – super simple to make and look wonderful too. Again, check out Flower Pressing where we made the same but with flowers. Easy peasy. 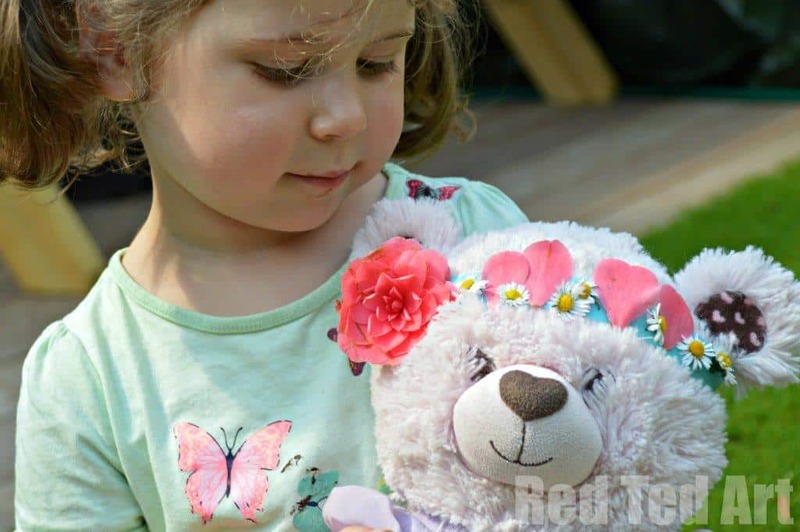 3) I also talk about our Dandelion Crowns – we love making these on the go and the “how to” is in my book Red Ted Art, Cute and Easy Crafts – available in the UK via my Amazon Affiliate store or Internationally from Fishpond with free postage. 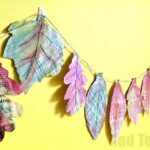 4) Next Kids Chaos shares her Summer Version of our Andy Goldworthy projects. SUPER PRETTY and love that her son took the photos himself! 6) Zing Zing Tree shares her fantastic flower and leaf mask (no post on website yet, please watch the video for info) as well as some grass creatures (LOVE THESE!).. 11) Domestic Goddesque gets creative and thank thing teachers with helicopter see greeting cards. Love how they stand out on the black “chalk board” card – from ballerinas to swimmers to flowers…. 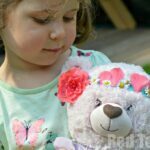 12) Here Come the Girls makes and adorable flower craft by turning hers into a photo collage – perfect for scrap bookers – but also as thank you notes or in a frame. So pretty. 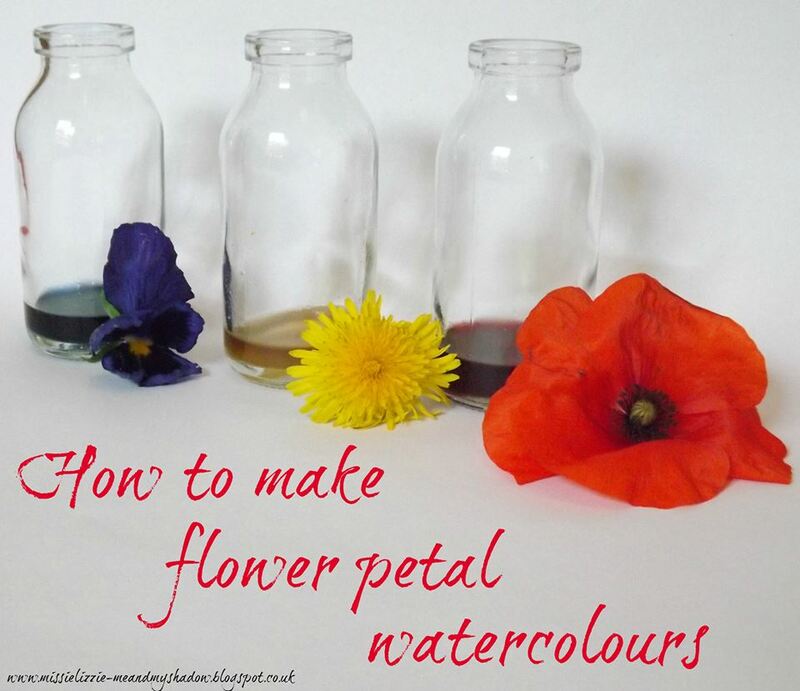 13) Me and My Shadow has a great idea and method for making your own WATERCOLOURS from flowers. 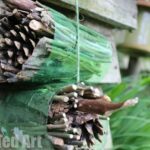 Genius and well worth a look. 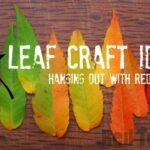 17) Leaf crowns – need nothing but LEAVES… again a fun craft for the park! 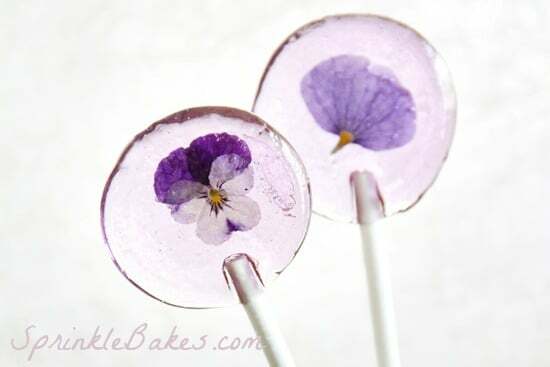 20) and finally, these are possibly my favourite – Spring flower lolly pops!!! How cool?! And pretty?! 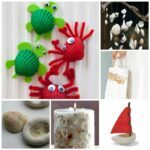 What lovely crafts! 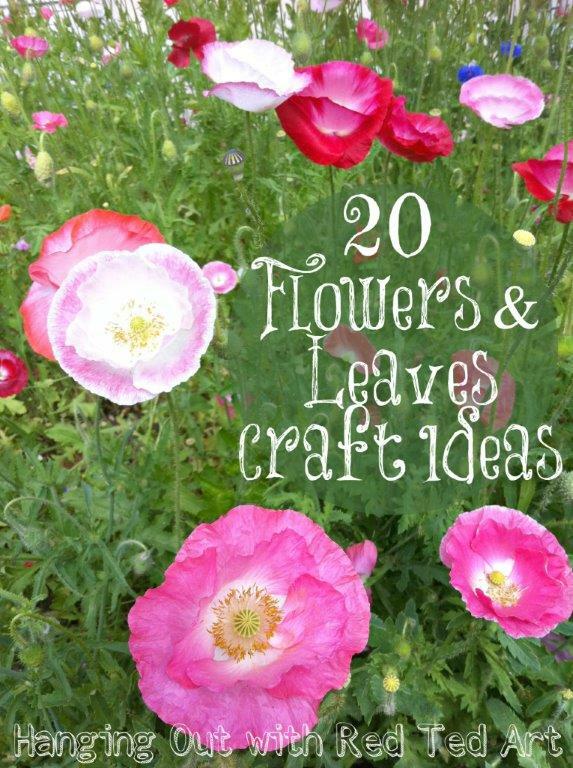 So many great ideas to make the most of summer flowers and leaves!